Dont let the rain spoil your game, the Callaway Golf Green Grass 2.0 trousers are seam sealed and fully waterproof to keep you highly protected during your round of golf. 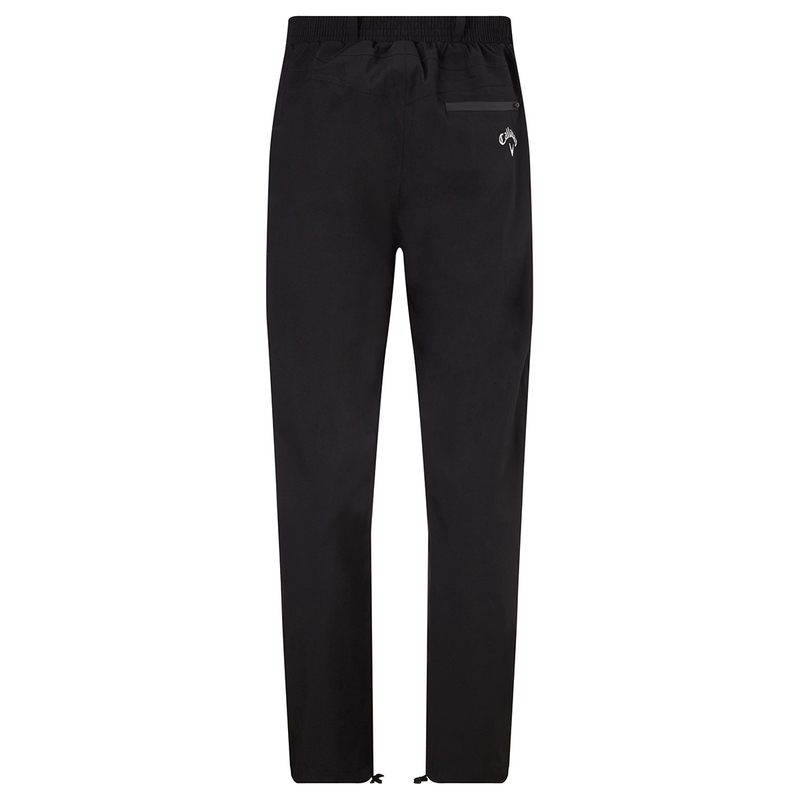 The trousers feature a opt-stretch fabrication which gives the wearer added comfort and greater movement during any athletic movements such as the golf swing. 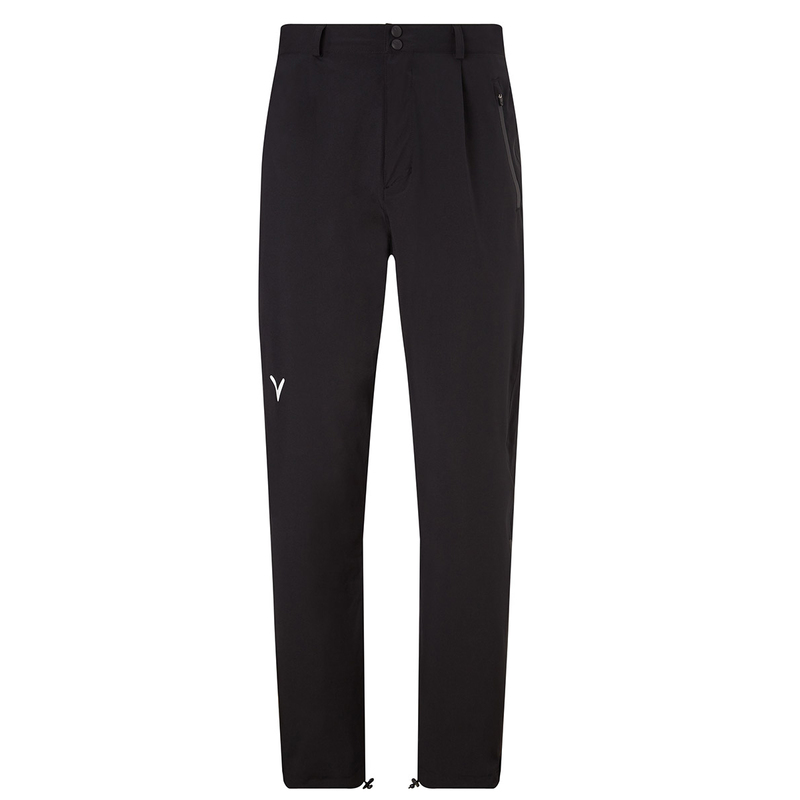 To offer less distraction the trousers have opti-dri technology which wicks moisture away from the body to keep you dry and comfortable during play. Finer details include Callaway branded zip pullers and Callaway heat seal logos. "Machine wash cold 30°C. Only non-chlorine bleach if needed. Tumble dry low. Cool iron if needed. Dry Clean."